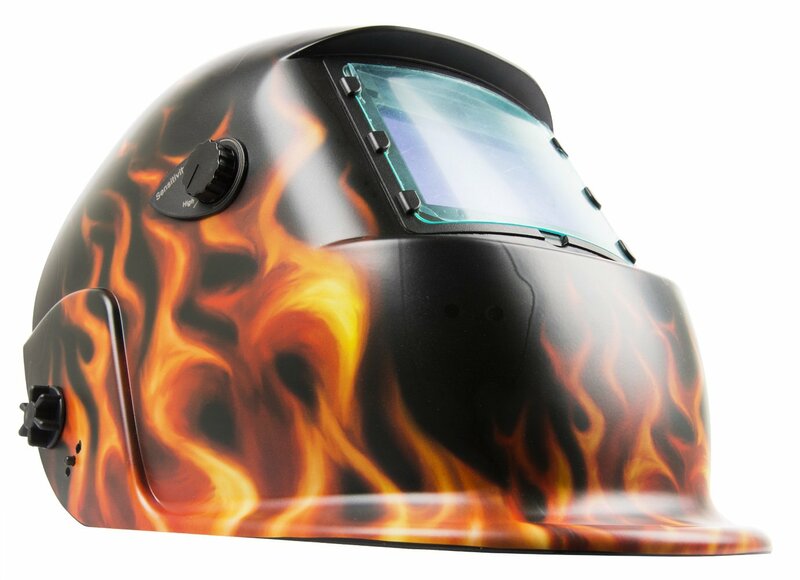 The Forney 55678 Fire Auto-Darkening Welding Helmet has a unique fiery design that you won’t mistaken it for someone else’s helmet and neither would they. But that’s not exactly the main thing you look for in a helmet, right? The Forney speaks for itself with its lightweight but sturdy design that keeps you safe from flashes and UV rays. 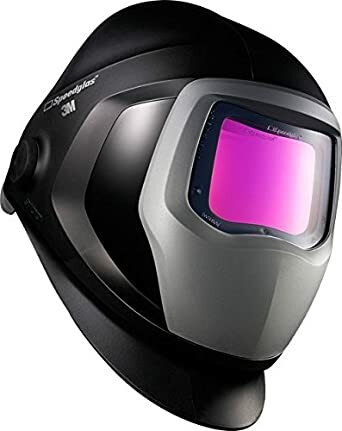 Many users of this helmet enjoy the comfort and stylish feel of the whole package, especially if you always feel crammed or stressed at work or during welding. Its lightweight yet functional design allows you to work stress-free and not sprain your whole body while still getting the important welding protection you deserve for all your hardwork. You will definitely enjoy this Forney welding helmet because it can make you rest assured that your welding will be a safe one, especially if you are going to pass the welding skills to your children or will use it as a student in training on a welding class. A quick response time in switching from light to dark is very important because it covers your eyes from flashing and UV rays that are quite harmful. Not to mention, because of its unique design, it can be part of a cool costume for Halloween, cosplay or parties, or it can work against the case of accidentally mistaking the helmet for another welder’s helmet. 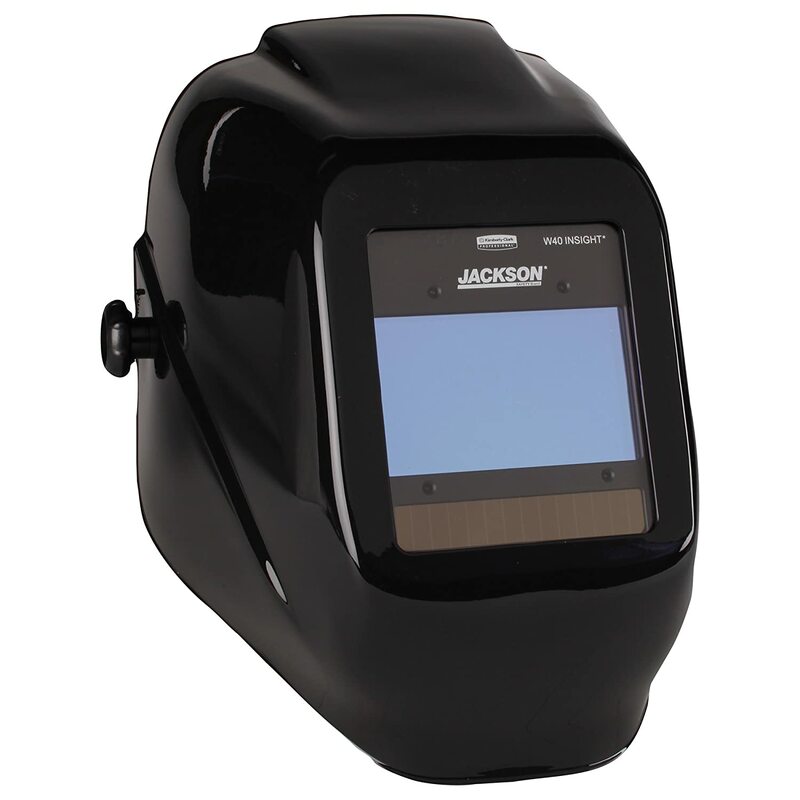 This auto-darkening helmet has shades DIN 9 to 13 available (variable shade) and DIN 4 (light shade) with 4 optical arc sensors. It conforms to ANSI, EN and ISO safety standards so you are guaranteed decency in the workplace. It has a rather quick response or switching time of 0.00003333333 seconds (1/30,000). The delay can be switch to 0.25 or 0.8 depending on your needs. Warranty is for 90 days from purchase date and the battery can last for about 400 hours. Just make sure it is charged thoroughly during the day as it is a solar powered auto darkening helmet. Lightweight: the Forney 55678 is known to be very light on the shoulders despite the fact that it weight only a few pounds. A lightweight helmet is something to look forward to . Fast and responsive auto-darkening: many users have noticed that the Forney is very versatile with the auto-darkening feature, which makes it less worrying and less likely to cause flashing. The delay and sensitivity can also be easily adjusted to your needs, and it is quite user friendly. Comfortable and flexible: the Forney welding helmet makes its mark as a comfortable and flexible helmet that can be used in a variety of angles and situations, making it easier to weld at tight spots and awkward positions. You can also adjust and size it so that when many people are going to wear your helmet, it can adjust and will not wobble and go out of place. Grinding mode: users can enjoy a grind mode without having to worry about manually controlling the auto-darkening feature to be used in grinding. 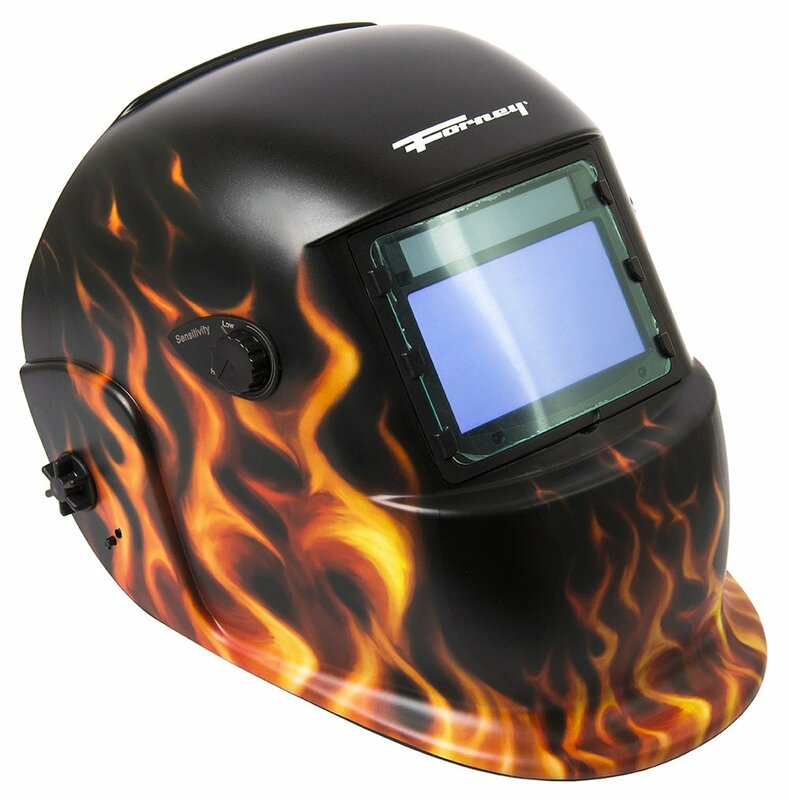 Unique design to avoid confusion: the fire design of the Forney 55678 really makes it stand out and if you work with a group or at a construction, your co-workers won’t make a mistake in picking their helmet up. No constant manual darkening mode: there are some welders who want to turn off the auto-darkening mode, especially for those who are more advanced in welding. Unfortunately, this helmet does not have that manual darkening mode so you’d have to stick with the auto-darkening feature. View field not big enough: some users also complain that the viewing field size is not enough for keeping them assured of their surroundings. Needs more brightness adjustments: there are some faults with the brightness and it might need a little tweaking. 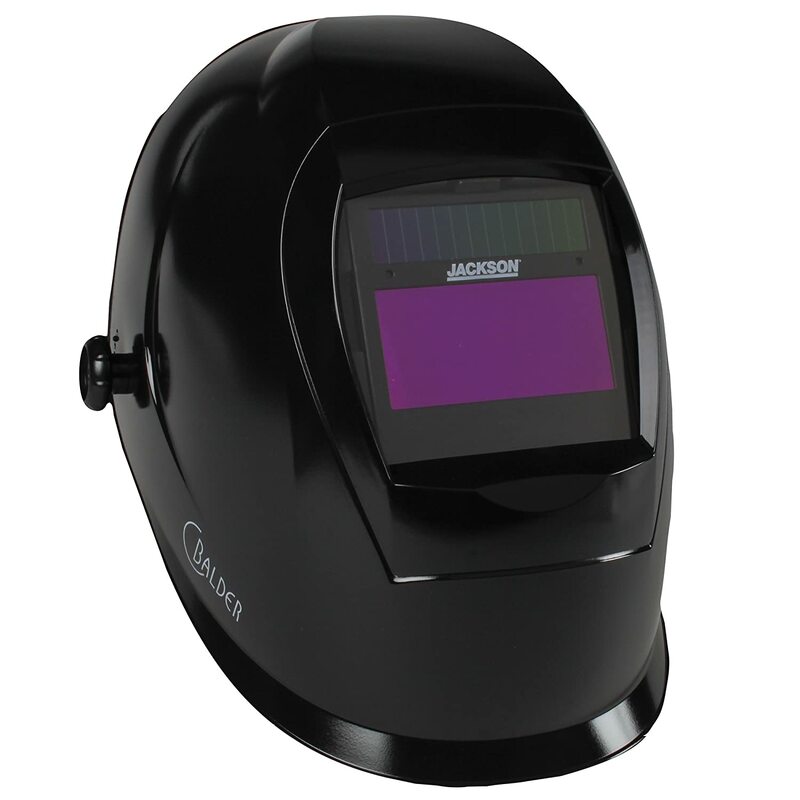 ·The average battery life of the Forney welding helmet is around 400 hours. 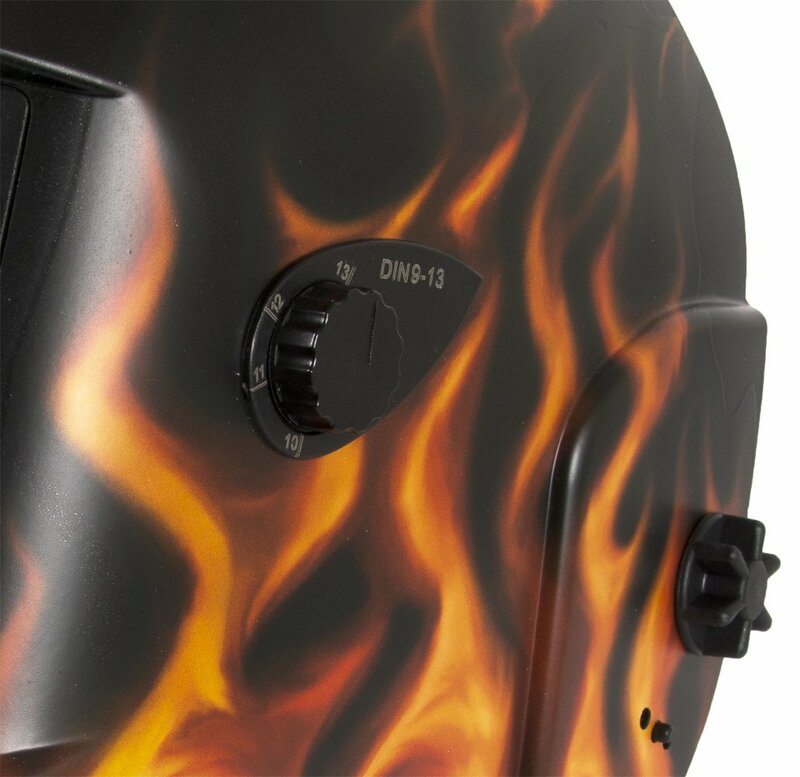 The helmet has a 90 day warranty for defects caused by manufacturing faults. ​It includes 2 lithium ion batteries. The helmet is made from lightweight plastic material that is very flexible. 1.Q: How many arc sensors does it have? A: It has 4 independent arc sensors. 2.Q: What type of headgear is the Forney welding helmet? A: It is a rachet-type headgear. 3.Q: Is it solar powered? Any information about the battery? 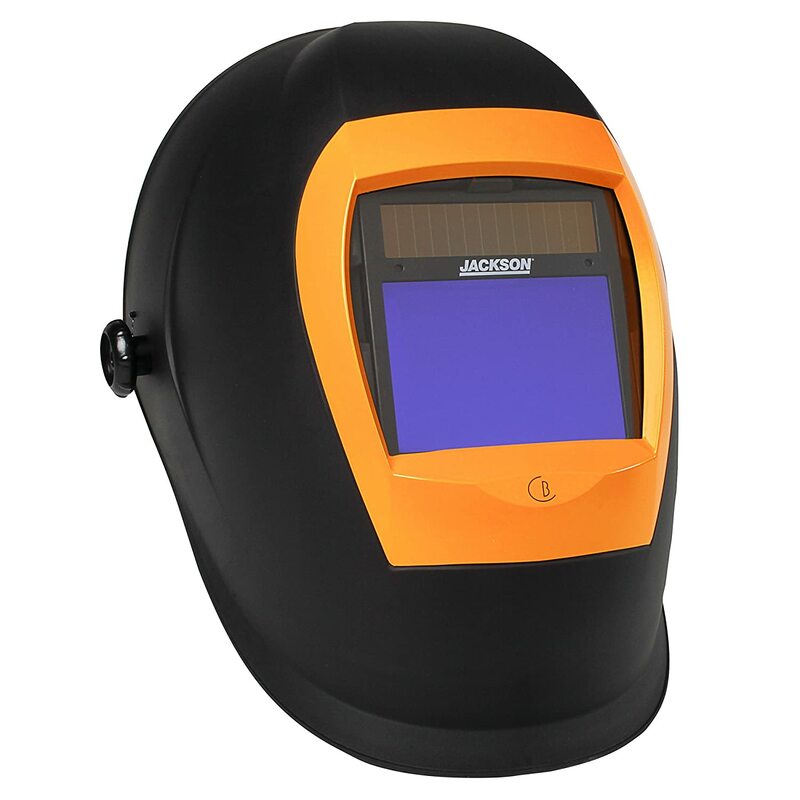 A: The Forney welding helmet is solar powered with 3 volts lithium batteries. 4.: What is the warranty of this product? A: The product is guaranteed a 90 days warranty from the day it was purchased. It must only cover the damage from manufacturing defects and not due to misuse, neglect or accident. 5.Q: Does it conform to safety standards? A: Yes, it conforms to ANSI Z87.1, DIN, EN and ISO safety standards. 6.Q: Is there a difference with dark to light and light to dark? A: Yes, switching time is 1/30,000 of a second from light to dark. 0.25 (short) and 0.8 (long) when dark to light switching. 7.Q: How long does the battery life last? A: The battery can last up to approximately 400 hours. 8.Q: Where is this helmet made from? A: The helmet is made from China. 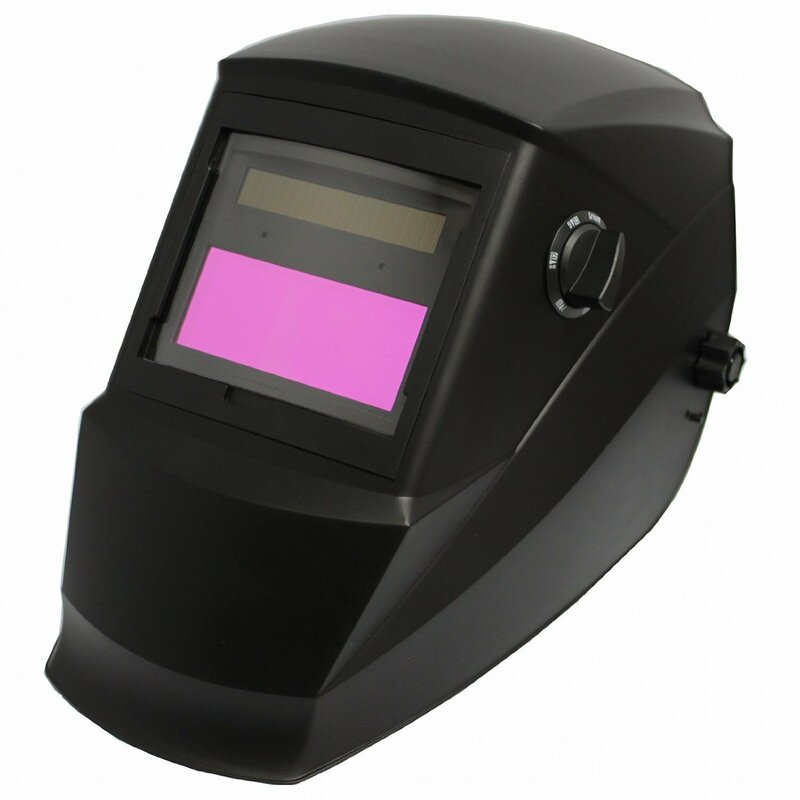 It’s not just the design that makes the Forney 55678 Fire Auto-Darkening Welding Helmet a really cool and sweet companion for welding. 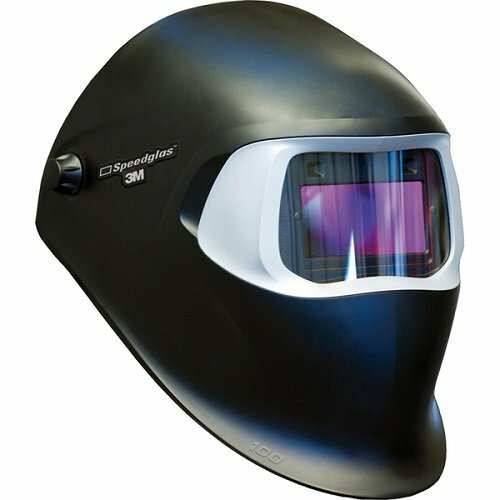 Its lightweight, fast reaction and comfortable features make it a helmet worth buying with your money and taking to the field of welding.